Marcum Motors has been family owned and operated since 1972, and we value our customers like we value our family. 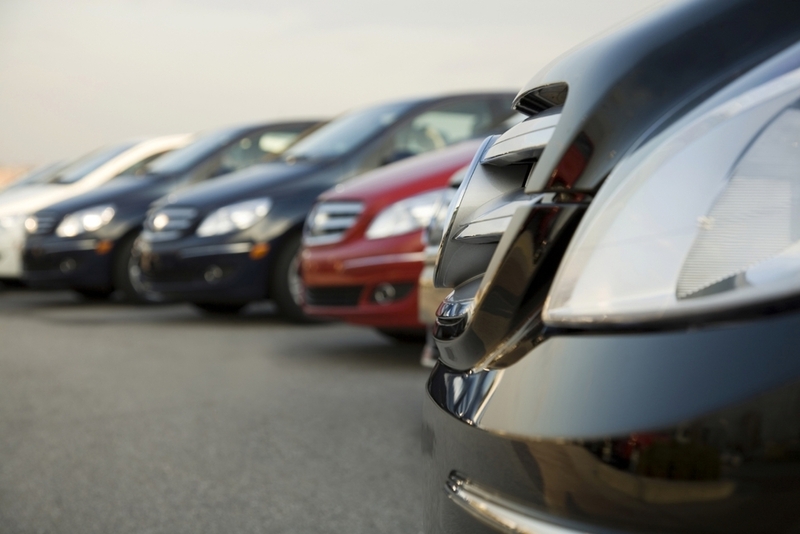 We carry a large inventory of pre-owned domestic vehicles as well as imports, trucks, vans and SUV’s. Or maybe you are looking for service for your vehicle. We do that too! 40+ years of experience in the automotive industry has enabled us the opportunity to provide reliable vehicles to families for generations. Vehicle inventory changes on a weekly basis. We have extensive experience maintaining and repairing vehicles of all types. Our mechanics are ready to handle your service needs.....from oil changes to Pennsylvania State and Emission Inspections.....we do it all! It is our hope that we have assisted you with finding the vehicle perfect for your lifestyle and that our service work has meet your every need. Still have concerns, questions or can't find the vehicle you are looking for? Please take a moment to contact us.